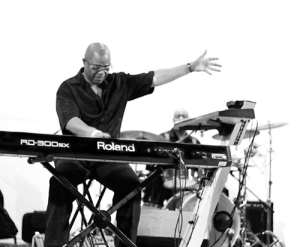 Let the Magic begin with the Music of George Tandy Sr.
Now’s your chance to bring your own party to life with LIVE music played by George Tandy Sr. and his peers. 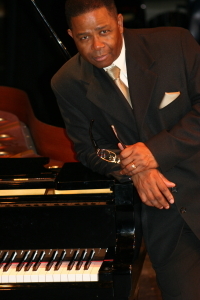 Don’t miss your chance to hear the Magic of George Tandy Sr. LIVE! Endless Possibilities: Music for any Occasion. From the studio to the stage, classroom to the theater. 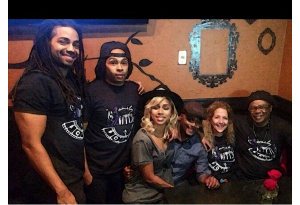 Music is everywhere and George Tandy Sr. has the talent to take it to the next level. 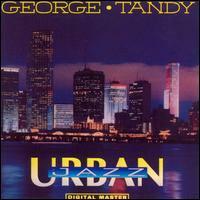 George Tandy’s solo album entitled “Urban Jazz” has brought joy to audiences throughout the world! 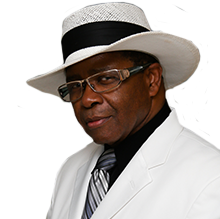 George Tandy Sr. brings major events to life. All eyes and ears are upon the band. In some cases you can hear a pin drop. The anticipation grows. George struts in and sits gingerly at the a grand piano. Shortly thereafter the magic starts with a few notes. The crowd is mesmerized. You know your doing something that is changing hearts and minds when your family follows in your footsteps. George understands how important your event is. Everyone he works with has years of experience and undiscovered talents. Each event is a little different. He engages the audience and they respond. Book him now! Your gonna have a good time. Here’s one Decision that’s easy. Reviews: George keeps the good times rolling! “WOW I dont really know what else to say. George Tandy and Band are some of the finest muscians I have ever heard. They can switch genres with almost no effort, roll with the evening, and give each artist the space they need to highlight their skills. A lifetime of Giving in the Form of Beautiful Music.